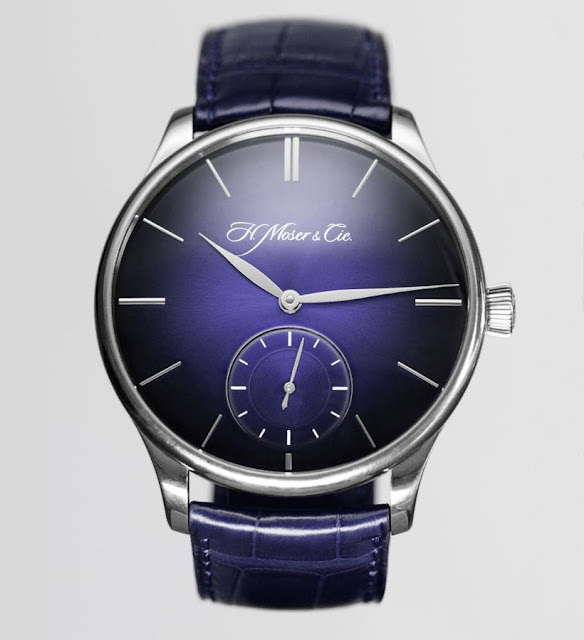 H. Moser & Cie. and sister company Precision Engineering AG developed a new alloy, PE5000, which offers properties of extreme interest for the regulating organs of mechanical watches. In particular, this material - an alloy of niobium and titanium - is anti-magnetic, resilient and elastic making it highly resistant not only to magnetic fields but also to shocks and impacts. According to Precision Engineering, PE5000 represents an alternative to silicon, which is also non-magnetic and shock resistant but, differently from PE500, it does not allow the watchmaker to make any adjustment to optimise performances. 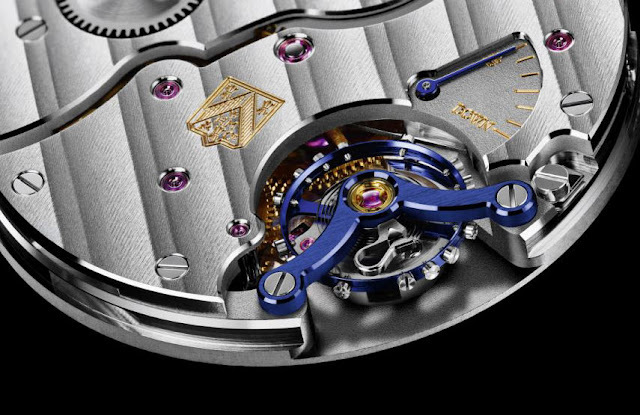 The new PE500 hairspring will be integrated for the first time in a 10-piece limited edition of the Venturer Small Seconds XL model. 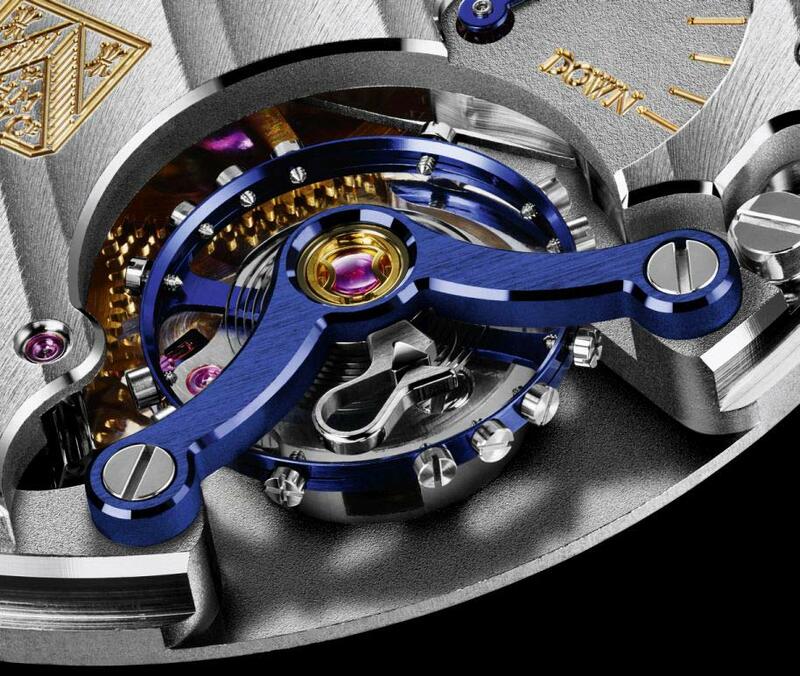 The owners of these special edition watches will have the possibility to participate to series of tests to confirm the chronometric performance of this innovative escapement. Joining a handful of manufacturers capable of producing paramagnetic escapements, Precision Engineering will use the Precinergy label for the new technology. 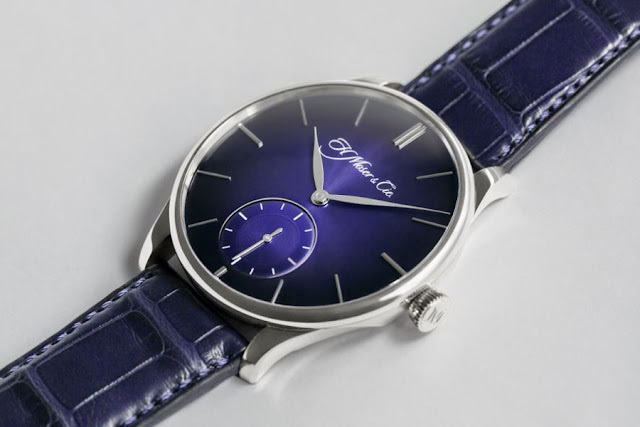 The Venturer Small Seconds XL special edition with PE5000 hairspring comes in a 43 mm x 12.6 mm white gold case with a deep blue fumé dial with sunburst pattern and the typical leaf-shaped hands. The sapphire display back showcases the hand-wound H. Moser in-house calibre HMC 327 with 29 jewels, 18,000 vph and a power reserve of 3 days. Balance bridge and balance wheel have a special blue finish that gives depth to the escapement. 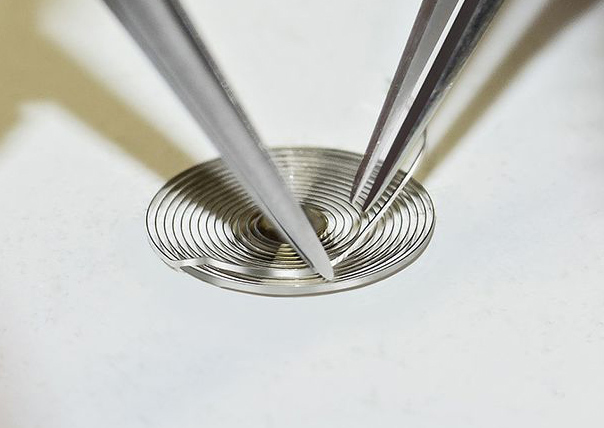 H. Moser and Precision Engineering develop paramagnetic hairspring . H. Moser & Cie. with sister company Precision Engineering AG developed a new alloy, PE5000, which offers properties of extreme interest for the regulating organs of mechanical watches. The new PE500 hairspring will be integrated for the first time in a 10-piece limited edition of the Venturer Small Seconds XL model.